Yesterday Barneys had an intimate gathering for the ever-charming Fabrice Penot, one half of the founding team of the cult-favorite fragrance line Le Labo. Le Labo launched five years ago; both founders came from the Armani fragrance behemoth and both saw a need in the market for “fresh” perfumes. Fresh meaning they mix it up in front of you and put your name and an expiration date on it. 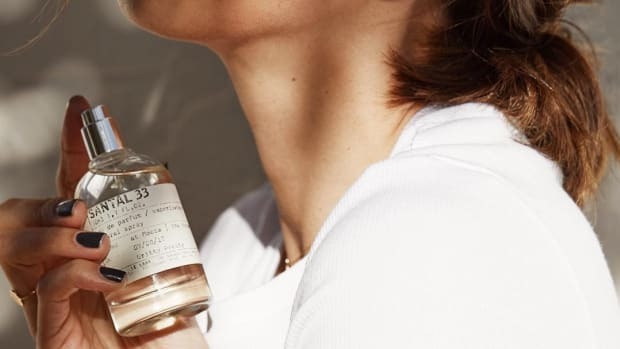 In the five years since its inception the line has been massively successful, and in addition to their freestanding stores and shops in Colette and Barneys, they are up for a Fifi award for the scent collaboration they did with Anthropologie. -Karl Lagerfeld’s favorite Le Labo scent is Neroli 36, and he buys tons of it at Colette in Paris. -Perfumes should be kept in the refrigerator to maximize their lifespan. -Most mass market perfume brands launch three new fragrances per year. Le Labo has launched only two new scents in the last five years. -Men can, and should, wear rose scents. We dare you to try. As Simon pointed out, pink was a color for boys until the 1930s, when girls claimed it. So reclaim it, boys! 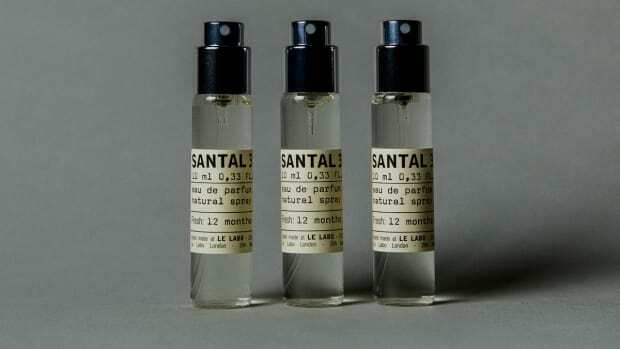 You can snag a freshly mixed bottle of Santal 33, or any of the other Le Labo scents, at Barneys online. Better check with your idiot boyfriend first, though. Five superfans on why they love the storied fragrance. Will we ever escape the enduring ubiquity of fashion's favorite cult fragrance?